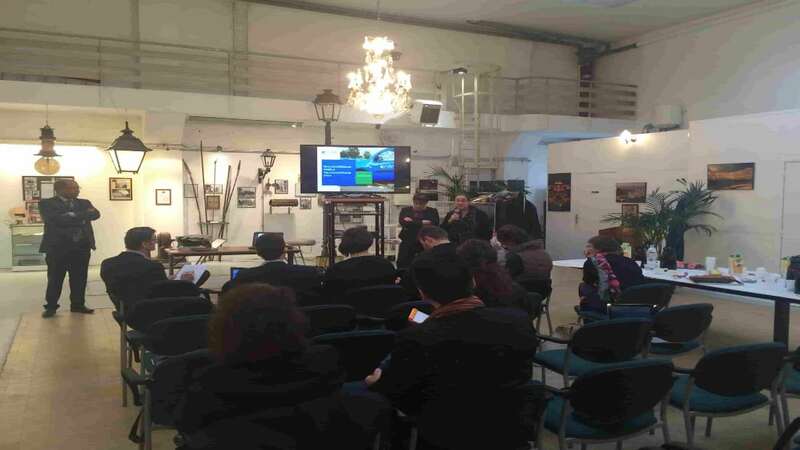 During this meeting, on February 18th, the ERDF Customer Service team welcomed the ENGIE Mediation Service, with the association MEGE, which opened its conservatory for the occasion. This meeting enabled to share and discuss about the missions and the procedures of the Customer Service of the electricity distributo r. Indeed, the session aimed at helping mutual understanding between ENGIE Mediation Service and ERDF Customer Service, which are about to collaborate more and more for dispute settlement concerning electricity, as they are more numerous each year. 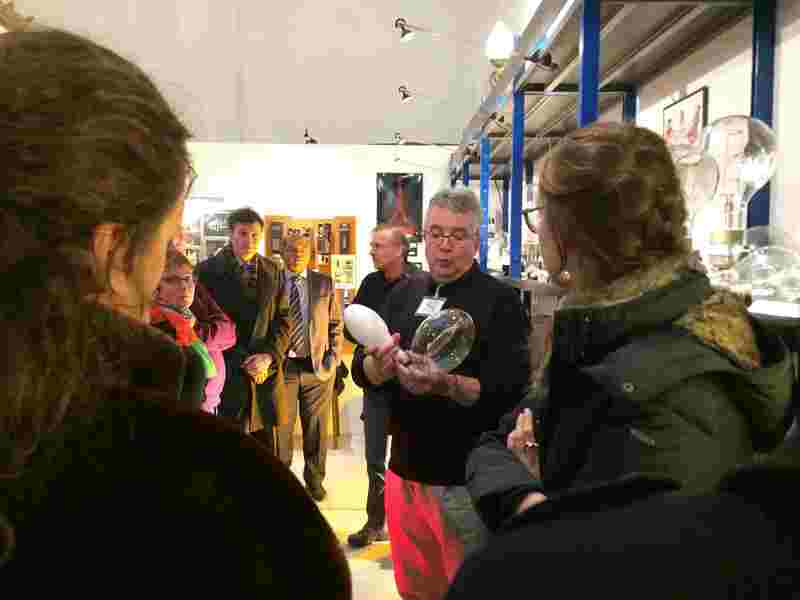 In t he afternoon, while visiting the museum, it was also the opportunity for the Mediator’s team to deal with technical aspects of the electricity distribution that were explained by the MEGE members. 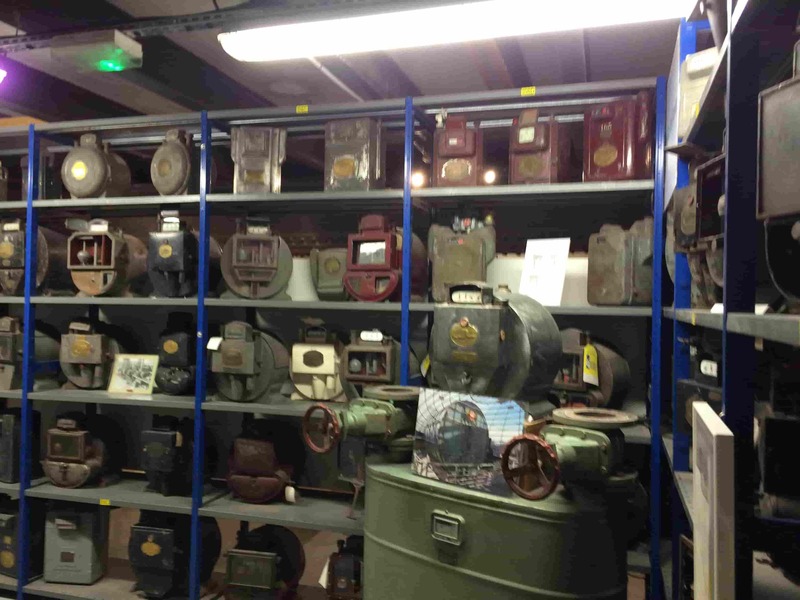 In this former electricity allocation center located in Paris area, which is nowadays converted into a museum, the Mediation Service team could discover many collections of public lightning objects, former electricity substations equipment and materials for gas and electricity distribution. More particularly, the evolution of energy meters has been presented, starting with the coins prepaid meters, followed by the anti-fraud meter and finishing with the smart and electronic meter Linky. This friendly moment helped for a knowledge sharing and will strengthen collaboration and the quality of the jointly case treatments .